5 days into the new month and already the second month of 2017 - once again time is flying by. Though at the same time it has gone rather slow.... i've only been back to Gothenburg 4 weeks since i was home during christmas, though it feels like its been double the time. Yesterday evening i finally sat down and decided to write down my goals for the year. I dont really have any "goals for the month" or for the week, instead my time frame is usually a year as i feel like a week or month isnt exactly enough time to reach my goals. 1) Find my own apartment hopefully by the end of the year. Not because i dont like sharing or because i dont like my flatmates, but because living on my own is the ultimate goal. I want some place which i can call "My own" and just start decorating it myself (somewhat) and have all my own kitchen items and such (which is basically 2 plates, 2 bowls, 2 cups haha). Sharing is great, its cheaper and there is less chance that you feel lonely so it has so many positives and i do recommend sharing living for just those reasons, but i cant deny that having my own place would be wonderful! 2) Get work which i enjoy - for the weekends/evenings and during summer. Most people i talk to dont want to work and arent excited about working during the summer, but for me personally... i am excited. I want to work. Of course its draining of energy and not always fun, but i find it fulfilling and gives me a sense of purpose and accomplishment but also to know that i worked for my money. Its always nice with extra money and sure, wouldnt it be nice to just get *free* money, but i have grown up in a household where i have had to work for my money/if i ever get a bit of money for the month i would do chores for it. And i find that it is alot more satisfying when i know that i have worked for my money - as well as i absaloutly hate borrowing money. I always save up and am very economical so that i dont have to borrow money and can be independant in that way. 3) Keep socialising, building better friendships. Friendships take time to grow and develop and right now its still the sort of *we see each other in school, we go for coffee sometimes, go out and party sometimes* type of friendship, but not so much the spontaneous "im coming over to your house" or "lets go for coffee at 8pm" type of friendship which i want to have, haha. But it takes time and i just want to keep being social and not letting anxiety or fear hold me back from meeting new people or joining in on events! 4) Get stronger in the gym and work on the things i am less good at. When it comes to working out i usually do the workouts that i find fun and the exercises i am good at... which means that i just get better at what i am already good at, but that doesnt help me in the long term. Of course its not fun to do things im not good at, it takes the fun away from exercising but at the same time it is very rewarding when you begin to see progress. So i need to begin stretching more and doing some prehab/rehab exercises for my back, knees, hip to avoid getting more pain. Though in all honesty, i should go see a specialist who can help me... but i just havent gotten around to doing that. 5) Keep learning and having fun at school, less stress about tests and assignments. 6) Travel somewhere, i want to hopefully travel atleast one place this year.... either a weekend away or maybe even longer. Last year i wanted to travel somewhere but pretty much everything kept me back from doing that, so hopefully this year i get the chance! 7) Continue growing my social media, inspiring and helping others! At times i feel panicked when i realise my social media is growing and more people follow me - it can almost make me want to shut it all down and just be anonymous and hide. But at the same time i know i can help others and inspire them, so as long as i dont put too much pressure on myself that i have to post or write, and do it because i enjoy it and want to, then its still fun and enjoyable! These 7 goals are a few of my year long - and life time - goals. But most of all, health and happiness are always my top priority. Making choices towards health and happiness and making sure that my goals are in allignment with those. I.e no point trying to reach a goal that would make me unhealthy or unhappy, because then it isnt worth it. 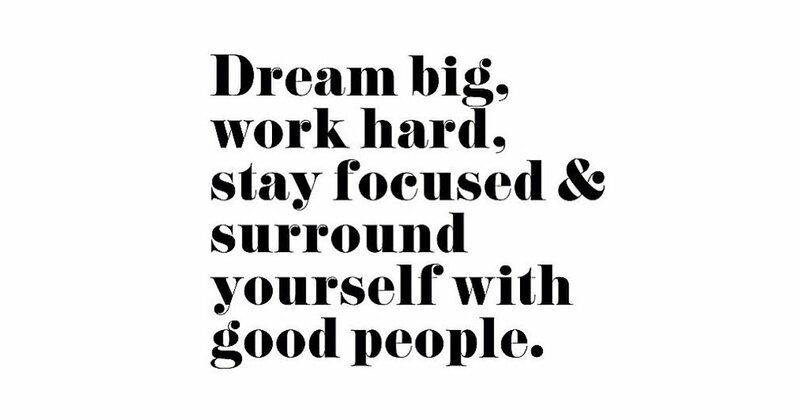 Goals that will bring me forward in life :) Enjoying life as it is while working towards my goals is key!!! I'm slowly getting stronger now that I've started weight lifting and I'm growing my knowledge. I'd like to get a job this summer so I can work on saving up for trips/college. My ultimate goal for 2017 is to be well enough to get my car back on the road and to have the freedom again of just being able to choose to go out when I fancy it - instead of negotiating public transport. I had to give up my car and sell it last summer because I just wasn't well and fit to drive. But now I am beginning to miss it so much and long for the spontanaeity and freedom having your own transport brings. So this is what I am aiming for! I didn't make any New Year resolutions as I always break them! No, long term goals are far better and keep you motivated because they are usually something you wasn't to achieve, not something that everyone else is doing because its that time of year. Great goals Izzy, I hope you make them! Is it necessary to take vitamin supplements? School answers - how many years of study? School before recovery? How to focus on both.